Volkswagen's Electrify America said on Monday it will install Tesla battery storage packs at 100 of its charging stations across the United States. For EV owners, the move is designed to help lower the costs for charging their vehicles. Electrify America's CEO Brenden Jones confirmed the news at the Bloomberg NEF Future of Mobility Summit in San Francisco on Monday. Electricity customers, including drivers of EVs, can incur high-demand charges from many U.S. utilities when they draw a lot of energy from the grid in a short time, which can happen charging an electric vehicle or multiple vehicle simultaneously at a single location. "If you pass the demand charge onto the customer in a high-demand charge market" it can cost anywhere from $70 to $110 to charge a vehicle, Jones told Reuters. "If you did that, obviously nobody would buy an electric vehicle." 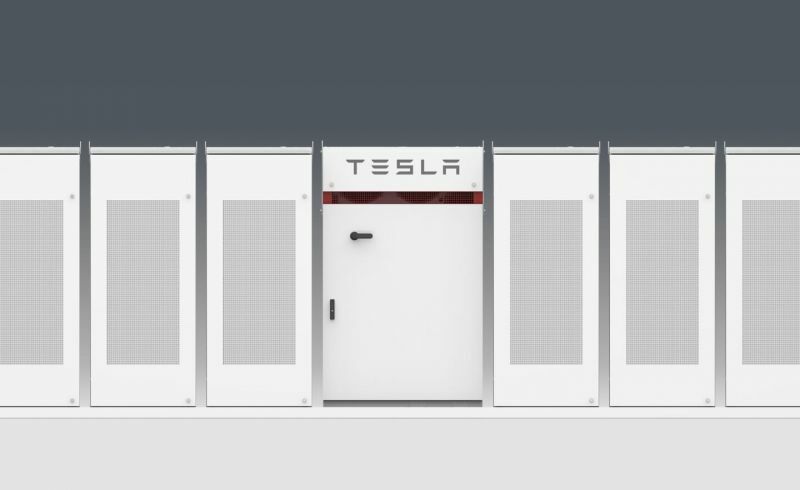 Tesla Powerpacks are designed to draw power from the grid during off-peak hours when its less expensive and store it for later use during peak times to avoid or reduce high-demand surcharges from utility companies. 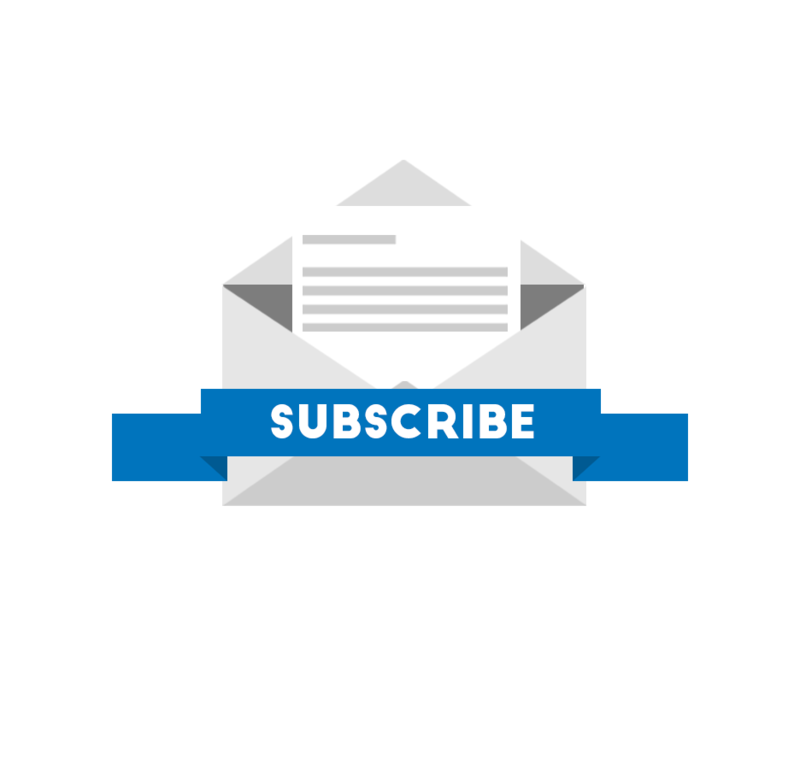 During a conference call with analysts, Tesla Chief Executive Officer Elon Musk said "stationary storage" is a growth opportunity for the automaker. Tesla originally announced the Powerwall at the April 2015 product launch. "I expect that to grow, I mean, probably twice as fast as automotive for... a long time," Musk said. Electrify America was formed as part of the restitution for Volkswagen's admission of guilt in the "dieselgate" scandal. In 2017, VW plead guilty to tampering with emission control devices on tens-of-thousands of diesel-powered vehicles in order to falsify actual emission readings. As part of the $4.3 billion settlement with U.S. regulators, VW agreed to invest $2 billion in the U.S. on electric vehicle charging infrastructure to promote the adoption of EVs. 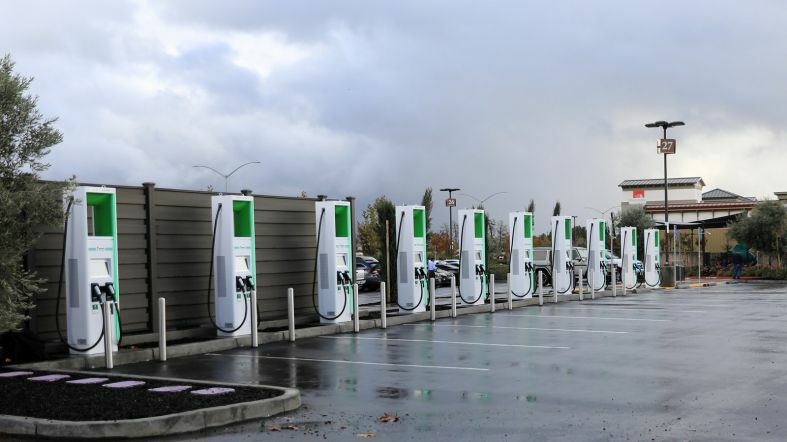 Electrify America is installing most of its charging locations in areas of the United States where there is a higher concentration of electric vehicle owners, such as California and the Northeast U.S. In the state of California, EA is investing $800 million alone. A lack of convenient EV charging sites is seen as a barrier to mass adoption as consumers remain concerned about range and being stranded with a dead battery before they reach their destination. So far, Electrify America has opened more than 300 EV charging stations in the U.S. By June, the company will increase that number to 484. EA is discussing using more of Tesla's Powerpacks for its next round of infrastructure investment, Jones said. Jones added that apart from keeping charges down for consumers, Electrify America will examine the possibility of selling some of the stored energy back to utility companies to help lower the costs of operating the EV charging location.